!! 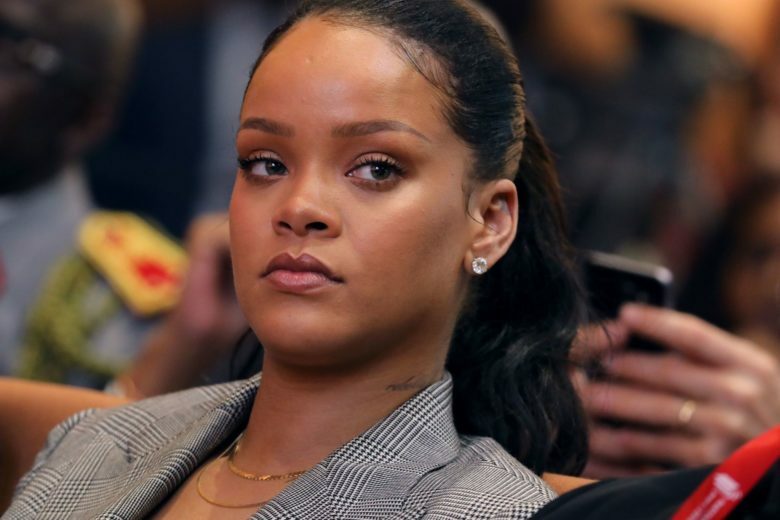 OMG, Rihanna slams Snapchat for ad making light of domestic violence !! The queen herself has spoken, and after Snapchat used her image in an ad to make light of domesic abuse to sell a product, she is not pleased! 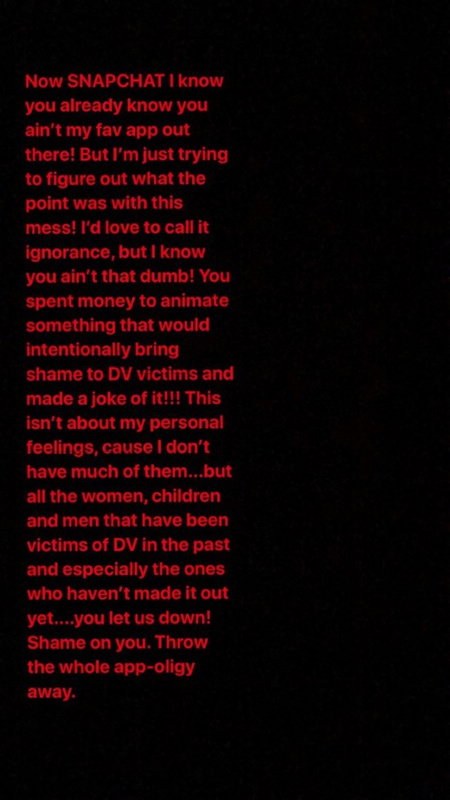 Check out Rih‘s response via Instagram, Snapchat’s rival, after the jump! Good for her for saying something! Be the first to comment on "OMG, Rihanna slams Snapchat for ad making light of domestic violence"